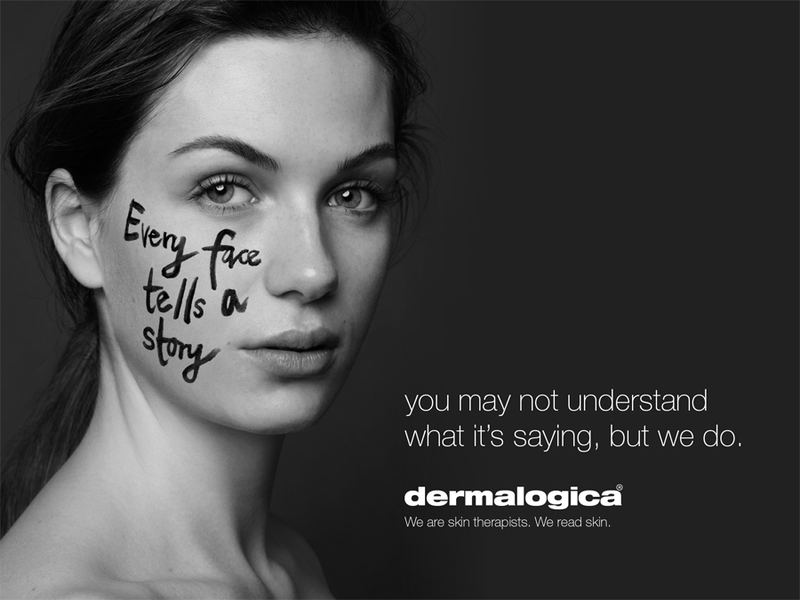 Dermalogica has a solution for every skin problem, and your therapist can’t wait to help guide you to your customized regimen. Come in for the Full Face Treatment or just Face Mapping and your therapist will completely tailor your treatment and products to your specific needs and concerns, using our Exclusive Face Mapping Skin Analysis. You’ll receive a personalized prescription that will pin point your skin’s needs. Targeted skin care means faster results, and the confidence that you’re only using what you need! Come in, sit back and slip away into another realm of relaxation and let our therapists turn your skin around and get you the results you truly deserve! Intensive resurfacing techniques used with dramatic results. A powered up treatment using advanced products combined with state of the art technology to deliver amazing skin results. Our customised treatment targeting your skin concerns. 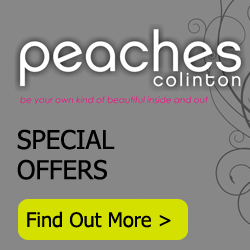 A great treatment for those who want visible results and great value in a shorter time scale. The Ultimate treatment, different everytime. Customised with advanced product, techniques and technology in a soothing enviroment made for relaxation. The ideal choice for those who want a comprahensive experience to address all skin concerns and acheive healthy glowing skin. Your skin is unique, let's treatb it that way. Discover how to acheive your best skin ever with your complimentary skin fitness plan.